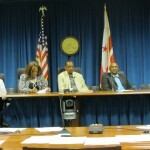 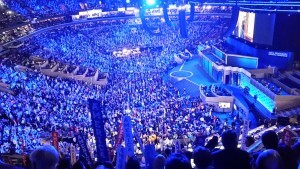 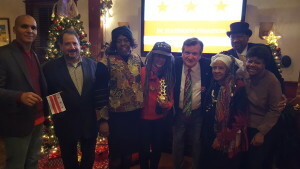 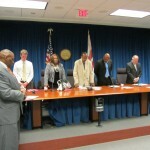 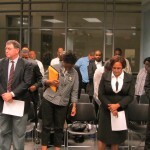 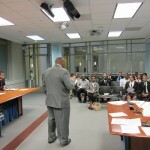 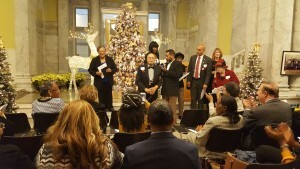 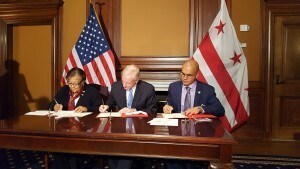 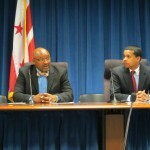 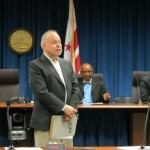 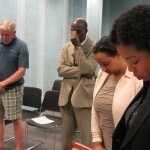 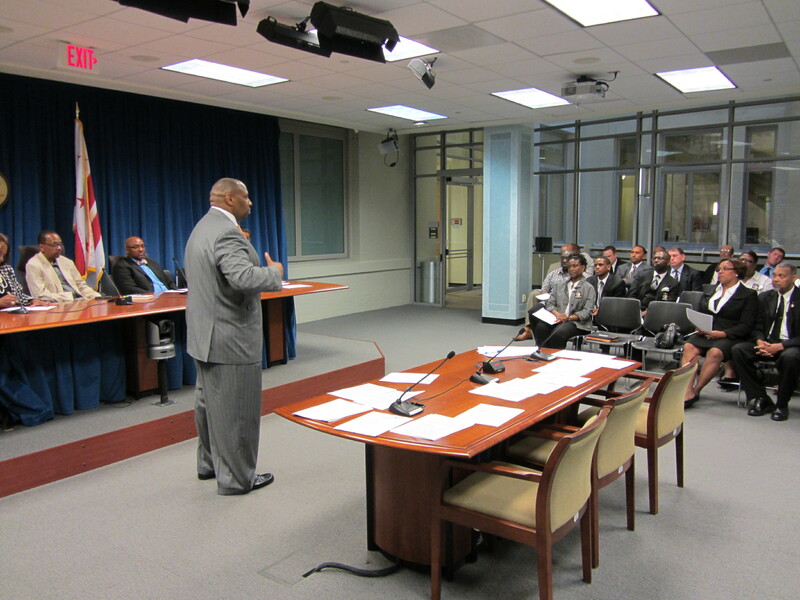 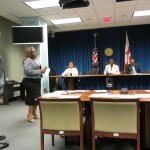 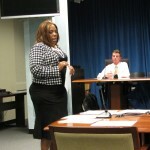 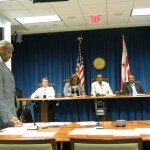 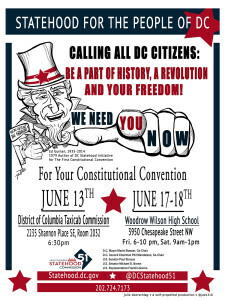 On June 4th, members of the DC Democratic State Committee (DC Democratic Party) Religious Council hosted their second Religious Council meeting. 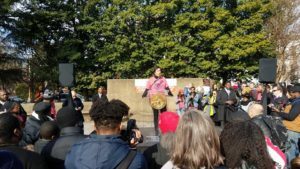 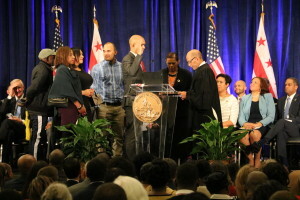 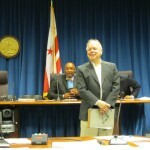 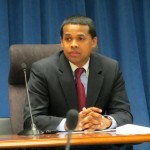 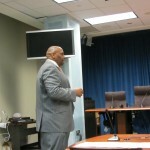 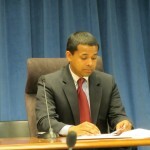 The Religious Council Committee is under the leadership of the DC Democratic Party’s Chaplain, Reverend George Holmes, who is also a member of President Barack Obama’s National Clergy Leadership Group. 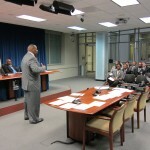 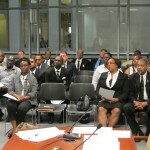 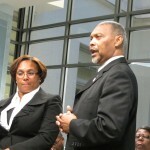 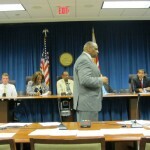 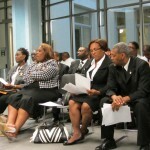 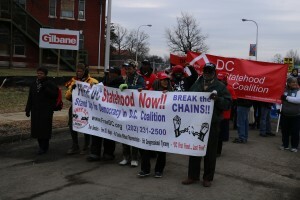 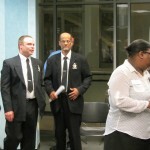 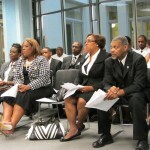 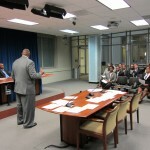 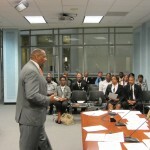 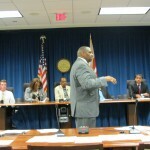 The meeting took place at the Wilson Building and was attended by various faith leaders. 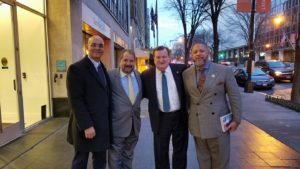 The meeting also had the participation of a special guest from the White House, Paul Monterio, who serves as the liaison to the Arab Americans and faith based and secular communities. 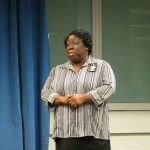 Remarks were also delivered by Bishop Dr. Shirley Halloway.